At age 29, McIlroy is trying hard to make his life more than just an extension of the golf course. He seems to be succeeding. 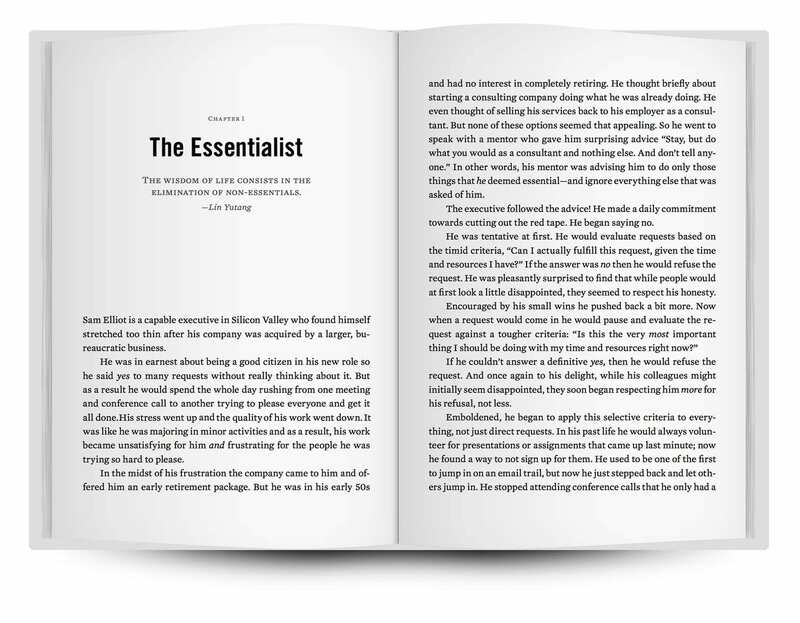 He mentioned Essentialism is what helped him learn to say “no”. Here’s the quote from the article. 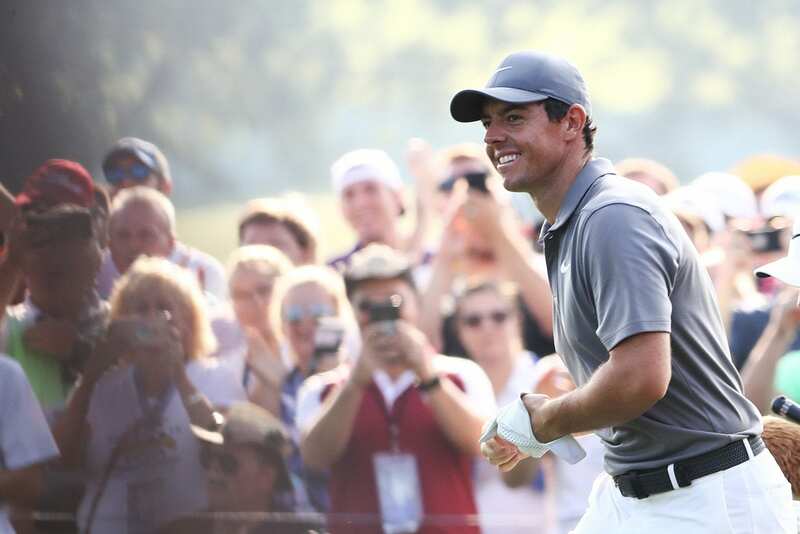 “It helped me learn to say, ‘No,’” McIlroy said. McKeown said he understood what McIlroy meant. Both people and corporations, he contended in an interview, tend to start out with a clarity of purpose that fuels their success. But the realization of their ambitions can trigger an avalanche of opportunities and options that become obstacles in their path. This entry was posted in Blog and tagged Golf, New York Times.